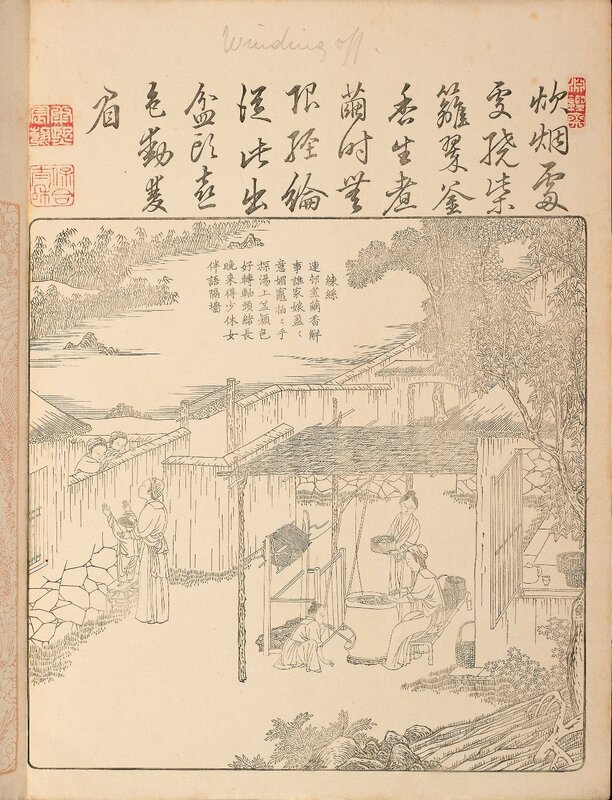 This blog is the “outer chapter” to the “inner chapter” of the project that will consume the remainder of my career at the Bodleian Library, where I have been Curator of Chinese Collections since April 1976 (although that job title is of relatively recent creation). Soon, the work of maintaining our substantial collections of modern printed and electronic materials will pass to a new “Chinese Studies Librarian”. 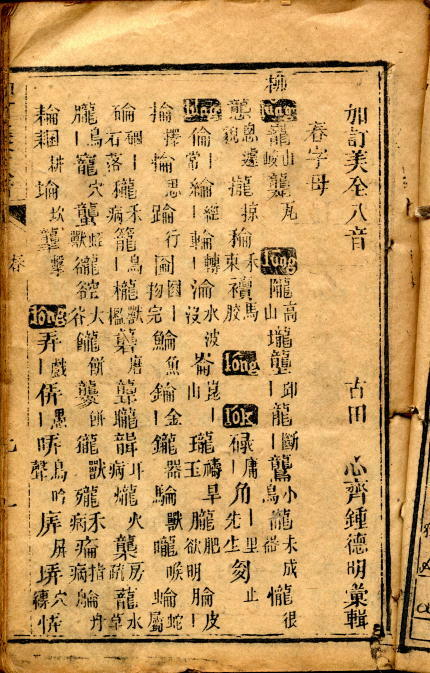 The project, sposored by the Tan Chin Tuan Foundation in Singapore, will locate, identify, and list all the pre-modern Chinese materials in the Bodleian Library. It is therefore appropriate to call it “Serica”, which means “Chinese things”, as these materials comprise not only books, but also scrolls, ink-squeezes, and even a few objects. The term “serica” refers to the Seres, the ancient Latin name for the Central Asian people from whom the Romans obtained silk, and may be ultimately derived from the Chinese word for silk, which is si 絲. Other worthy Chinese undertakings have also used this epithet, notably the Monumenta Serica Institute of the Societas Verbi Divini in Sankt Augustin, near Bonn. In the Bodleian, the old Chinese books were once shelfmarked Serica, a topic to which I will return when discussing the history of their organisation. 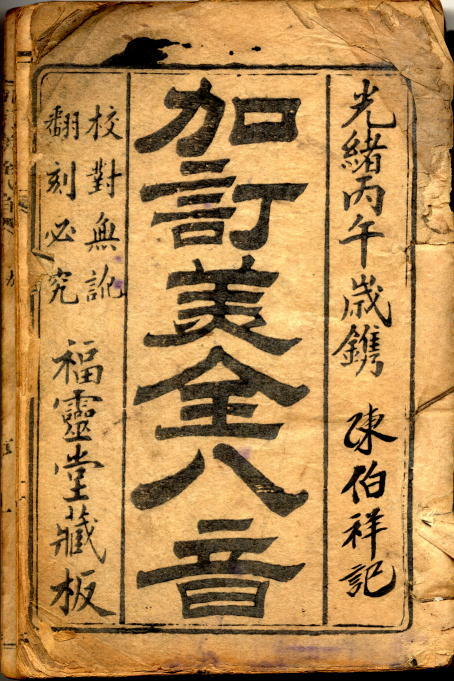 This is a Japanese edition of some quality, made by Sakurai Tadamichi 酒井忠道, lord of Himeji-han between 1790 and 1814. It is not particularly rare – there are three copies, for example, in the main library of Tokyo University 東京大学総合図書館. We have no copy of the original Palace edition. The work is in my mind because I was recently asked to provide a picture for the hoardings that have been erected around the New Library (at the bottom of Broad Street) which is currently being transformed into a special collections library – the “Weston Library”, which will open in March 2015. The pictures are alphabetical, each letter standing for something of note in our collections. I was assigned the letter Y, so selected an image of yarn from this edition. The illustration shows threads being wound from the cocoons of silkworms. The cocoons are brought to a woman who is supervising their immersion into a pot of hot water, which releases the threads. A boy attends to the fire. The woman who is supposed to be winding off the threads is more interested in showing her infant to the neighbours over the fence than in doing her job.